Syrian news reported airstrikes on several bases near the airport in the city of Aleppo, and said the attacks were conducted by Israel. 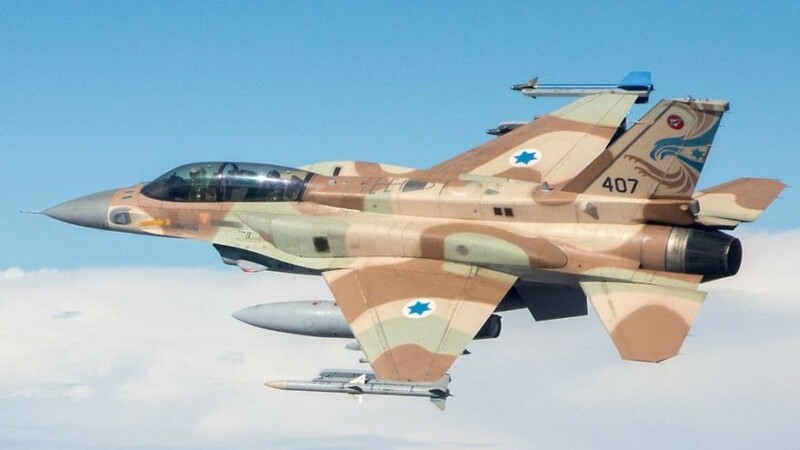 (March 28, 2019 / JNS) Syrian news reported airstrikes on several bases near the airport in the city of Aleppo on Wednesday night, saying the attacks were conducted by Israel. The Syrian Observatory for Human Rights said targets included ammunition storage facilities that caused a massive explosion and killed at least four people, who were believed to be warehouse guards. A logistics hub was also hit. “The Israeli aggression targeted some positions in Sheikh Najjar industrial zone, and a number of enemy missiles were brought down,” an army statement said. Israel did not comment on the strikes, which apparently brought the electrical grid down in Aleppo, Syria’s second-largest city. Israel has carried out hundreds of airstrikes in Syria, primarily against targets belonging to the Islamic Revolutionary Guard Corps, which work in support of Syrian President Bashar Assad. This strike would mark the third at the Al-Nayrab airbase in the past year. Israeli Prime Minister Benjamin Netanyahu has consistently warned the international community about the Iranian regime’s support for terror organizations such as Hezbollah. He has also stated that Israel will not allow the entrenchment of Iran in Syria to the north, due to proximity and its frequent threats.